Is it true that you are the proprietor of an iCloud Activation locked iPhone, iPad or iPod Touch or purchased one second hand? The locked word essentially implies you can't utilize it on account of the iCloud Activation Security features. Anyhow, that doesn't need to be the situation any longer, as another administration has reported that it can give an answer for bypassing iCloud Activation lock and let you use to gadget. 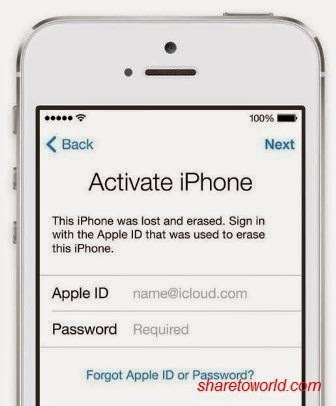 The iCloud Activation lock screen on your iPhone is happen if your iPhone is lost or stolen. At that point the first client will block your device with Find My iPhone tool in the gadget. At that point when will be restart one time your iPhone not will be conceivable to be utilized. 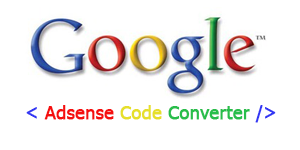 Is have to know the email client and pass code for unique client. At the same time, this not is conceivable to know typically. Here is the short tutorial to bypass your device for using some features in your device. Watch here for more detail.